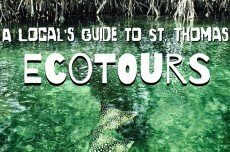 Experience on of the most unique St Thomas group excursions - The Cycleboat Escapade! 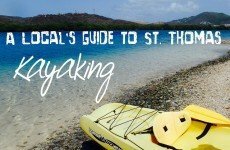 Whether it’s a wedding celebration, a family getaway, a bachelor’s party or a company event, this St Thomas Boat Rental is the way to do it. Enjoy the best two hour party atmosphere at sea while cycling away your calories and sipping on your favorite drink like the world famous St Thomas Painkiller (drinks not included - you may bring your own drinks and snacks) or choose to sit back and enjoy the view of some of the best St Thomas landmarks and surrounding islands leaving you time for plenty more to do during the day like visiting the beach! Your private St Thomas charter includes a fun, party-style cycleboat transportation showing off the best views of St Thomas and neighboring islands like Water Island, Hassel Island, Blackbeard’s Castle and Bluebeard’s Castle. 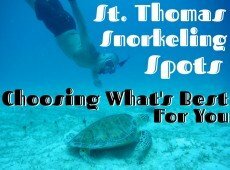 You might even be so lucky as to spot some sea turtles on the way! This activity takes off from the St Thomas Crown Bay Marina Cruise Ship Dock, right across from Tickles Dockside Bar where you have a special discounted drinks menu for passengers of this tour and the whole tour will take about two hours. The first 15 minutes will be loading passengers onboard the cycleboats and giving them a tour of the boat. The next 90 minutes will be enjoying the boat on water and finally the last 15 minutes will be getting your things and deboarding the boat. 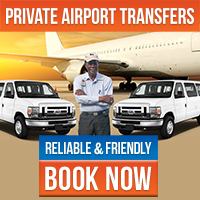 With no captain fees and no fuel costs, this private St Thomas tour can handle up to 15 passengers onboard for a great value!